Submit your iOS 7 Apps! Home Mobile Apps Submit your iOS 7 Apps! We’ve pushed an updated RC for 3.1.3. This release has no known issues for iOS 7. With this build, you are now able to submit apps to the Apple app store in time for the iOS 7 GA release. We plan on delivering a public GA of 3.1.3 concurrent with iOS 7 on September 18th. 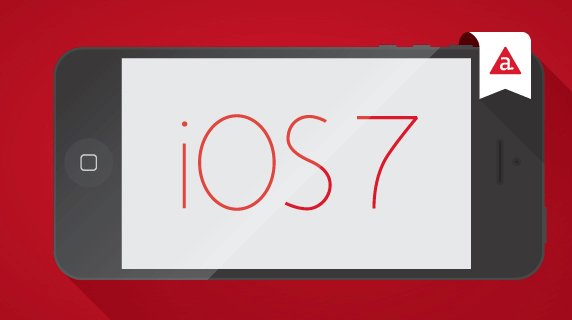 To learn more about our support of iOS7 please see our webinar and blog post. To assist with your transition, read the complete iOS 7 migration guide. A full list of iOS 7 tickets is available here. Release notes are available here. Previous articleTo all 500,000 Appcelerator developers: Thanks a million. @Kosso, yes. We’ve updated the post to link to the release notes (http://docs.appcelerator.com/titanium/release-notes/?version=3.1.3.RC), and the docs are updated as well. Though.. I was looking to see if there’s a way to tap in to the actual documentation url with this version rather than just the release nots.